“Around Brazil in 40.000 Alembics” is a seminar conducted by Felipe Jannuzzi, a journalist and researcher at Mapa da Cachaça, a reference about cachaça recognized as one of the best cultural projects in Brazil by the Federal Ministry of Culture, and Jean Ponce, one of the most respected mixologists in Brazil with experience commanding the bar at “DOM”, from the chef Alex Atala, elected as the seventh-best restaurant in the world. 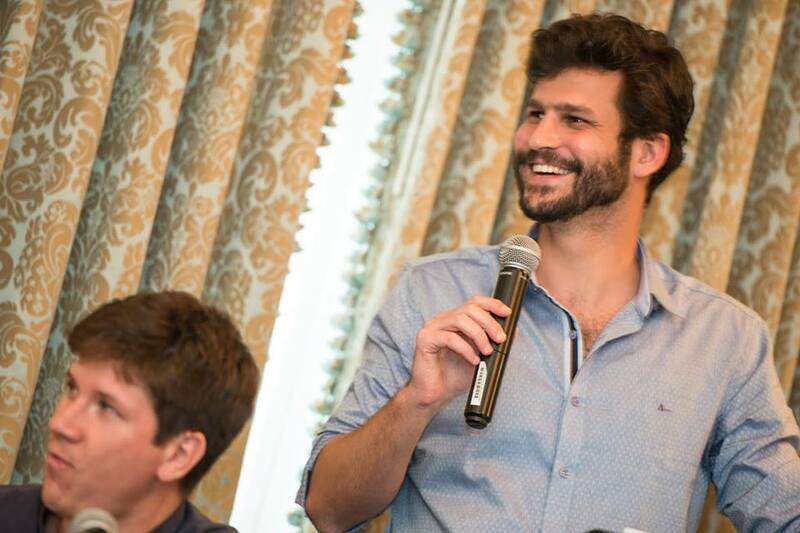 Felipe has been studying cachaça and traveling around Brazil discovering some of the best alembics in the country. 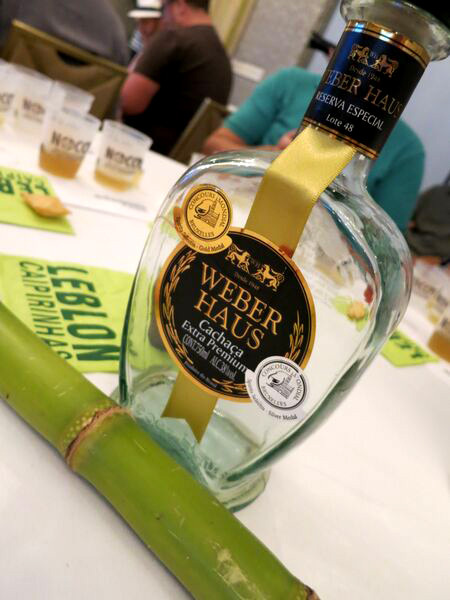 While tasting some outstanding cachaças, he is also creating content (videos, articles, infographics, music) to show what this sugarcane spirit is all about. Although cachaça is the third most consumed spirit in the world, very few is known about the artisanal cachaças – a category represented by thousands of alembic producers spread all around Brazil. 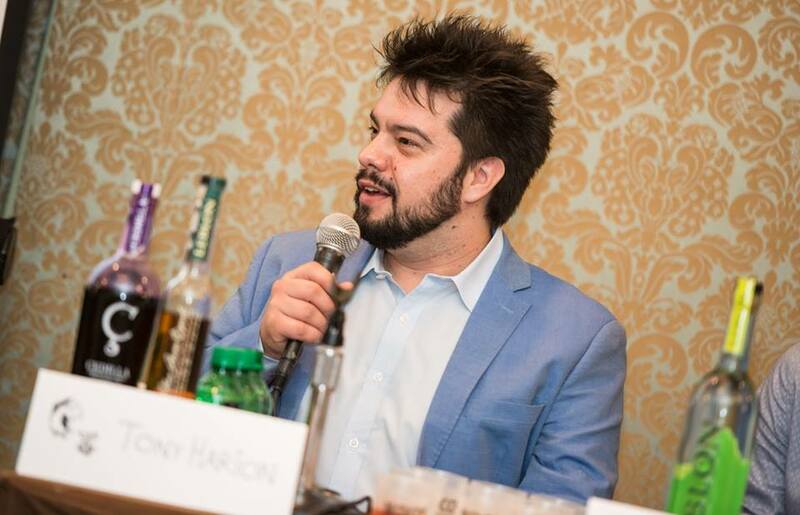 Jean Ponce has been studying cachaças and Brazilian ingredients for the past fifteen years and will bring to the seminar his philosophy and approach concerning the use of the spirit in mixology. This seminar will be an opportunity to share some of these stories mapped along the Brazilian alembics and a way to demonstrate all aspects involving cachaça, proposing a new look at its history, production techniques (industrial x artisanal), regional terroir, customs, flavors, cocktail recipes and its relations with the Brazilian culture, mixology and gastronomy. 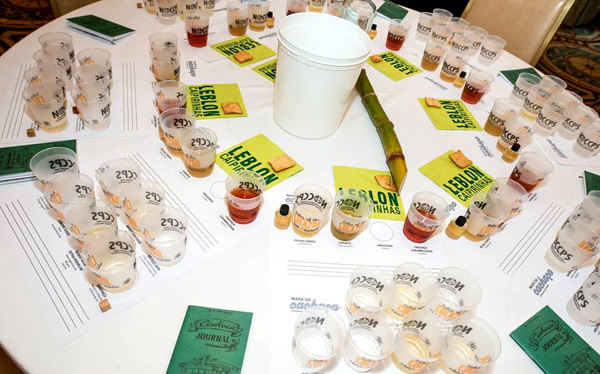 This seminar was one of the most interesting to me during this Tales, they really went deep into the world of cachaca and had quite a few interesting things to show, not the least the different kinds of woods used to age the cachaca in imparting different flavors, smells and colors to this interesting sugarcane spirit. Moderated by Felipe Jannuzzi, speakers – Jean Ponce and Tony Harion and sponsored by Leblon. There are 4000 registered labels of cachaca in Brazil and about 40 000 unregistered….and there`s about 1.7 billion litres of cachaca produced every year and of that only 1%, yes ONE is exported….so there´s a whole array of cachacas in Brazil to be discovered…. They also had very rare artisanal cachacas to try, among one, was a cachaca that had been aged in stone!! 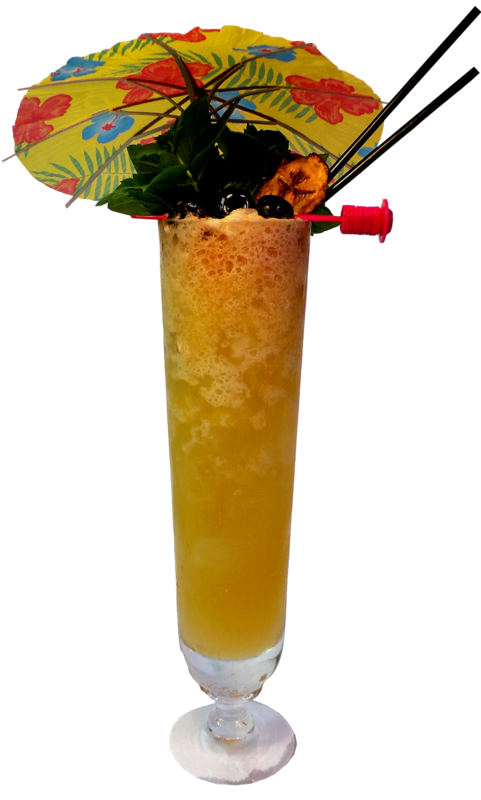 It`s a sugarcane spirit and has to be from Brazil, it is obtained by the distillation of the fermented juice of the sugarcane, it´s 38-48% ABV, you may only add 6g/sugar/liter unless it`s a so called cachaca adocada which allows up to 30g/sugar/liter added. It`s aged in different woods, there`s industrial (column) cachaca and artisan (alembic) cachaca. Cachaca is the spirit of Brazil and it has many many different names and it`s used in many different ways, one of the more unknown to us outside of Brazil is the use of cachaca in certain religious rituals where men shower in cachaca…. During the 17th century (around 1750-1770) was the gold rush and gold was mined in Minas Gerais and was brought to Europe and slaves were brought to Brazil, also sugarcane spirit was exchanged for slaves and during the “golden era” a lot of cachaca was spread around in Brazil. The end of the gold-era came in the 1800th century when coffee replaced cachaca since it was considered a more “noble” drink. Is produced in small quantities, (around 200 000 litres per year) and is made from manually selected and harvested sugarcane, without the use of burning techniques. It`s fermentated for 24 to 36 hours with wild or selected yeasts. No chemical additions are allowed. It`s distillated in batches, in copper stills, which favors the formation of important congeners for adding aromas and flavors to cachaca and “heads and tails” are separated, only the “heart” is kept. It`s aged in different types of woods. The end product has complex aromas and flavors. Produced in large quantities (millions of litres per year) Made with sugarcane grown in large areas and harvested by machines. It is common practice to burn the sugarcane crop before the harvesting. Use of chemicals, such as amonium sulphate, and antibiotics. fermentation period is 8 to 16 hours. Made with continuous distillation in stainless steel columns and there is no separation of the “head”, the “heart”, and the “tail”. Usually not aged, and when aged, caramel color is added to give it a yellow hue. It is a standardized and controlled product, but loses in sensory complexity, in other words….it`s a very “soul-less” industrial mass-product. Here are a few pics of those kinds of infused cachacas. My guess is that the crab infused cachacas are mostly a tourist souvenir. I was always wondering how they got the whole crabs into the bottles, but what they do from what I heard is sawing the bottom of the bottles open and then insert the crab, then glue the bottle back. Amendoim-bravo is a wood that is videly available in Brazil and it`s perfect for making storage barrels. It has a subtle scent and imparts a slight yellow tone and a mildly astringent taste to the cachaca. 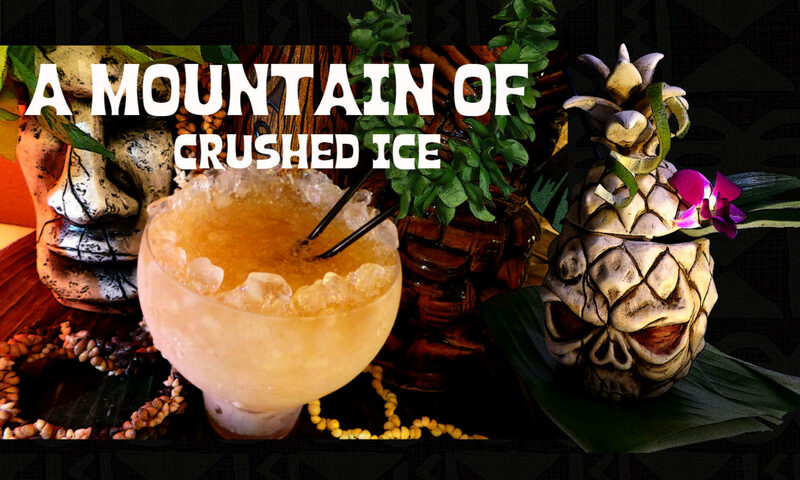 It also stabilizes the cachaca and enhances the aroma of sugarcane and also preserves the spirit. Cachacas stored in barrels made of this wood are perfect for making mixed drinks and caipirinhas. Araruva or canarywood, also called araribà is indigenous to Southest and center-west regions of Brazil. Cachaca aged in this wood gets a slightly yellowish color and a delicate floral aroma. It`s distict difference from other Brazilian woods is that it imparts viscosity and oiliness to the cachaca. This wood can be found from southern Bahia to Rio Grande do Sul. It gives the cachaca very intense herbacious aromas due to it´s greenish-yellow coloration and also adds slightly astringent flavors. It is used in “blends” of cachacas aged in oak and/or cherry wood. Also known as cerejeira imparts an intense color, a distict characteristic aroma with notesof vanilla and a slightly sweet flavor. The cachaca aged in amburana is widely known and available in Brazil and is often used in “blends” of cachaca aged in European oak barrels intensifying the aromas and flavors. Widely found in Brazil and is suitable for barrels used to store cachaca as it releases almost unnoticeable flavors, aromas and colors. The jequitibà-rosa imparts a golden color, pleasant flavors and complex boquet comparable to those of American oak. Oak is not native to Brazil but grows in temperate areas in the northern parts of the globe. Several species are used the most common are European and American oak. Oak barrels are widely used to age cachaca and the import of barrels that has been previously used to age other alcoholic products like wines, whiskeys and cognac imparts cachaca with even more various flavors and aromas. Cachaca aged in American oak has a golden color and distinctive aromas of vanilla and coconut, mild flavor and complex aromatic boquet. The ageing in European oak gives an amber color, intense aromas and flavors characteristic of almonds, toasted wood and tannins. They had some very interesting cachacas for us to try, some that we will never try again, like the one that was aged in stone, Sèculo XVIII which had a very deep flavorful taste, herbal and woody and I remember I was thinking, “where does the woody, spicy flavor come from if it`s rested in stone” ? a Brazilian mystery…..this cachaca was exceptional. We tasted several cachacas that had been aged in the various woods and also the excellent Weber Haus Extra Premium which is aged in both oak and bàlsamo. It`s rested in jequitibà wood and wild yeast is used for fermentation. It has a floral, slightly sweet flavor and is very pleasant. They showed us a short video of it´s production. Sanhacu was a very flavor cachaca, rested in amburana and had a lot of flavor from the wood. 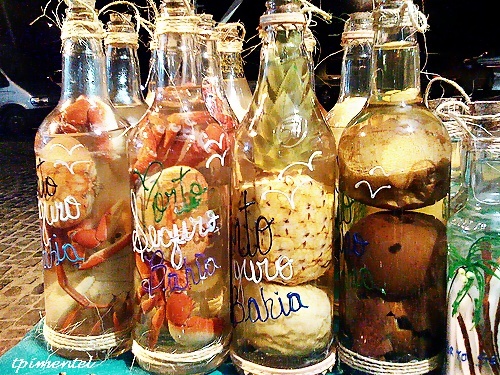 Then they had made something called “Fecha Corpo” – a herbal infusion – a cachaca elixir….with cachaca that had been infused with various herbs that are good for your health and according to folk belief is a “holy medicine” against envy and the evil eye. It tastes very herbal, as expected but not bitter. In the two small bottles are the Fecha Corpo cachaca elixir and the small wood squares are samples of different Brazilian woods used to age cachaca. We also got Garapa – freshly pressed sugarcane juice….a very common drink in Brazil and I love it! sweet and fresh and soothing. Very interesting! this “root-spray” is made from a root called priprioca which is a medicinal and aromatic root from the Amazon rainforest. The priprioca root contains an incredible range of aromas similar to vanilla, but with another flavor nuance, with slight earthy and smoky hints and aromatic notes oscillating between herbal and woody. 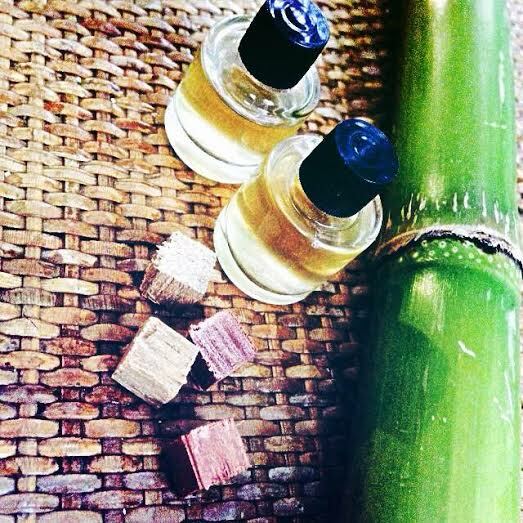 This root is extensively used in cosmetics and is now also being used by culinary chefs, and now also finding it`s way into cachaca cocktails…. Cachaca is fun! 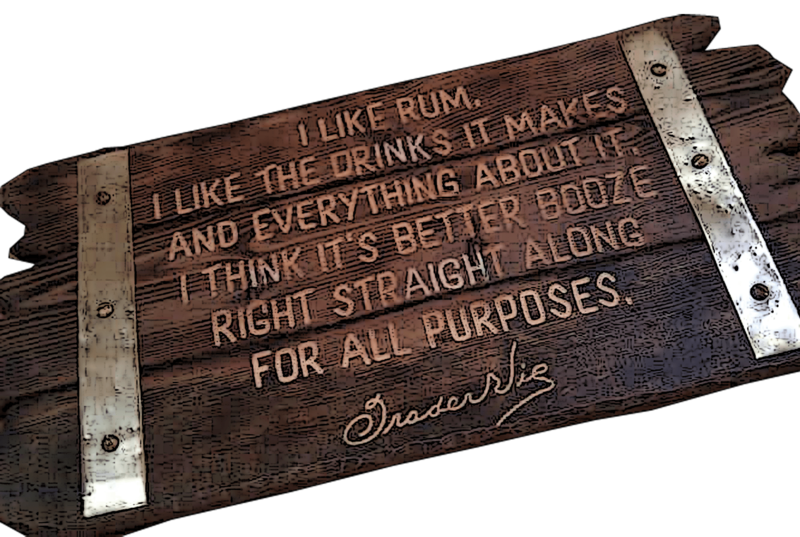 just like rum! 🙂 Felipe and Ponce. Please come back the next year!! And here you can read all about Cachaca! Photos: Mapa de Cachaca, Laura Godel and me. It`s on my bucket list Felipe! thanks for a wonderful and super interesting presentation! not to mention the rare cachacas we tried.Please come back next year!